Leveraging on the vast domain experience, we are engaged in importing, exporting and distributing a superior quality Paint Driers. 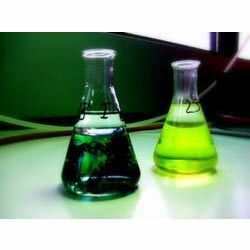 Our customer s can avail Lead Octoate, Cobalt Octoate, Manganese Octoate and many more from us, under this category. 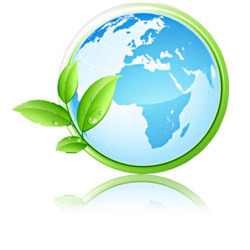 Sourced from the authorized vendors of the market, these products comply with industry laid standards and guidelines. With firm commitment top quality, we are engaged in importing, exporting and distributing a comprehensive range of Lead Octoate. 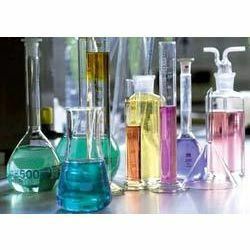 These products are widely used in combination with lead and manganese. 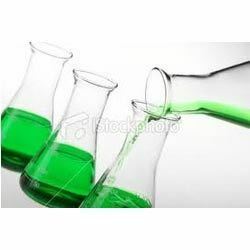 While formulating these chemicals, the professionals appointed by our vendors make use of high quality ingredients and follow industry laid norms. We are among the most distinguished organizations engaged in importing, exporting and distributing Zirconium Octoate. Procured from the authorized vendors of the market, these octoates are generally used in combination with calcium, cobalt and manganese. Stringently tested before the final dispatch to the customers, these octoates are defect free and comply with industry set standards. Usage: Appliance Paint, Boat Paint, Building Coating, Car Paint etc. Abiding by the ethical norms of the industry, we are instrumental in importing, exporting and distributing a quality range of Combination Driers. Extensively used for drying paints and chemicals, these driers are sourced from the authentic vendors of the market. while formulating these driers, our vendors ensure to follow established norms and standards of the industry. Post procurement, these combination driers are rigorously examined on different parameters of quality. With an objective to fulfill the demands of the customers, we are also engaged in importing, exporting and distributing Zinc Octoate. The zinc octoate offered by us is basically an auxiliary drier, which is ideally used in the drying process. 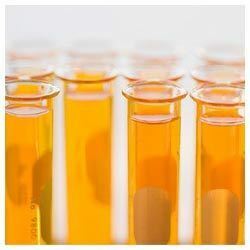 Our vendors make use of quality approved ingredients to formulate these zinc octoates. Backed by the profound experience of the industry, we are engaged in importing, exporting and distributing a range of high quality Calcium Octoate. 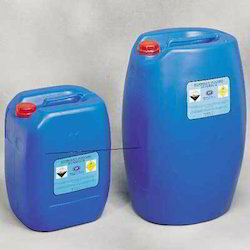 Suitable for use as a single drier, these chemicals possess oxidation catalyst. While formulating these chemicals, our vendors make sure to utilize quality tested ingredients and follow industry laid guidelines. Owing to our rich experience of the industry, we are engaged in importing, exporting and distributing Manganese Octoate. Offered chemicals are sourced from the trusted vendors of the market, who strictly follow established norms and standards of the industry. Before the final dispatch to the customers, the range of mangnese octoate we are offering is rigorously examined on different parameters of quality. We are recognized as an eminent organization engaged in importing, exporting and distributing Cobalt Octoate. Formulated in tandem with industry set standards, the cobalt octoate offered by us useful when used combination with active driers. These chemicals are monitored at every stage of formulation, in order to remove defects and maintain higher standards of quality. 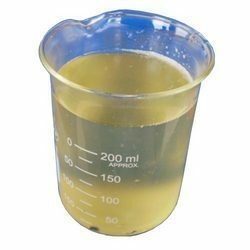 After procuring from the vendors, our experts test these chemicals on different parameters of quality and then forward for the end delivery to the customers.